UCLB spin-out company, Amalyst Ltd, has completed a seed investment round to fund the commercialisation of a novel low cost electrocatalyst for use in fuel cells and water electrolysers. The round was financed by UCLB and Midven, a Midlands based regional venture capital company, and monies will be used to support team expansion and accelerate the market introduction of the company’s catalyst materials. The electrode catalysts currently employed in proton exchange membrane (PEM) fuel cells and water electrolysers are primarily comprised of platinum and platinum-based alloys; with large amounts used to ensure high performance over the lifetime of the product. Platinum is very expensive and consequently the electrode cost has a large contribution to the total cost of the fuel cell. There is global demand for a low cost catalyst that is a ‘drop-in’ substitute for platinum, which offers both commercial and environmental benefits. The next generation materials developed by Amalyst are high performance but lower cost than platinum, resulting in significant cost savings for fuel cell and electrolyser industries. Amalyst is the first company to spin-out from UCL’s Electrochemical Innovation Lab (EIL), a technology accelerator based in UCL’s Chemical Engineering department.UCLB Senior Business Manager Dr Tim Fishlock commented, “UCLB are delighted that Amalyst has secured this investment. It’s clear evidence that innovative collaboration mechanisms like the EIL have an important role to play in accelerating the commercial exploitation of university IP. 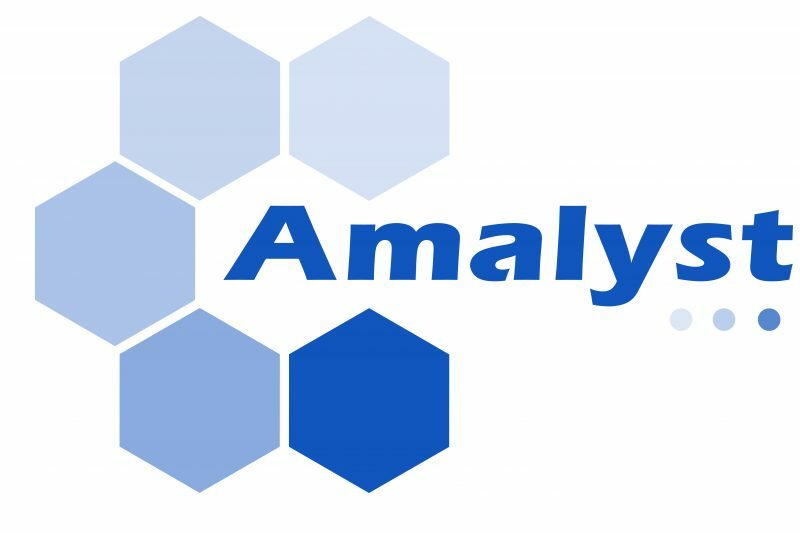 We look forward to continuing to work with the management team of the company, as Amalyst seeks to establish itself as a leading player in the fuel cell and electrolyser markets”. Amalyst has developed platinum-free low-cost, high performance catalysts for fuel cell and electrolyser applications. Platinum is the ‘obvious’ choice for most electrochemical applications, but represents a significant cost roadblock to commercialisation. Amalyst offers a range of electrochemical industries a major cost-reduction opportunity, without sacrificing performance. Amalyst’s catalysts are a commercial accelerator for hydrogen energy devices and infrastructure. By replacing platinum with a low cost, high performance material, the industry ameliorates its cost issue, one of its key and most long standing commercial obstacles for widespread adoption. Midven Limited is a privately owned commercial venture fund manager with a successful track record of investing in and exiting from small and medium-sized enterprises in the Midlands. Midven manages five funds representing £61m under management. The funds have invested in a wide variety of sectors, including software, biotechnology, healthcare, engineering, manufacturing and distribution. Midven’s £8m Early Advantage fund provides investment for small, high growth businesses at start-up and early-stage in the West Midlands.